First good DC cinematic universe film?! All female screenings?! 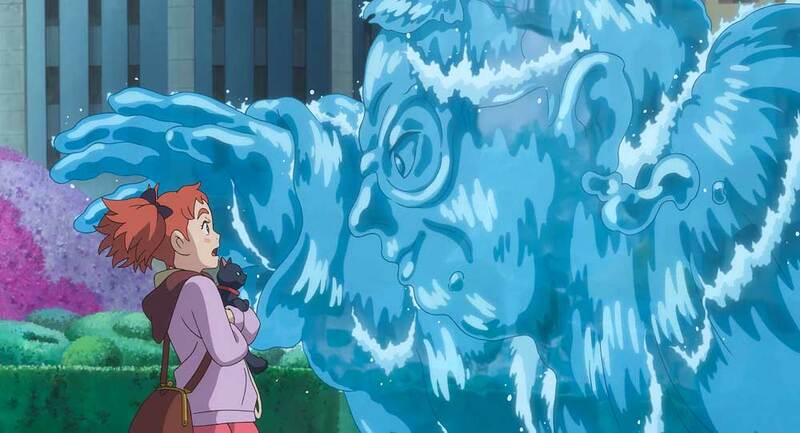 Uproar over a movie based on children’s comic books?! Interrobangs?! Diana “Prince” (Gal Gadot) is Princess of the Amazons on Themyscira. Trained at a young age as a warrior god, Diana becomes transfixed with the concept of vanquishing Ares, the god who defied Zeus and condemned the world of man to war. 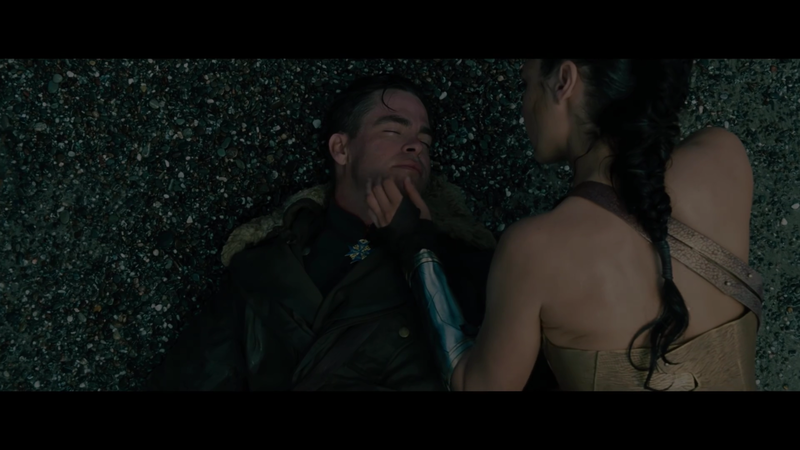 When a Great War soldier, Steve Trevor (Chris Pine), enters Themyscira through a portal, hurtling out of the sky in a crashing fighter plane, Diana rushes out to save him. The German army in hot pursuit of Trevor, the Amazons must fight them off, and Diana gets her first glimpse at the horrors of war.